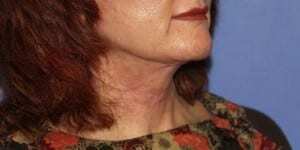 Neck lift surgery involves removing excess skin or fat from under the chin and on the neck and repositioning the remaining tissue to produce a firmer, more elegant neckline and a well-defined strong jaw contour. Our experienced surgeon, Dr. Moneer Jaibaji, can use a variety of advanced techniques to improve the appearance of the neck, including liposuction, cervicoplasty, and platysmaplasty. 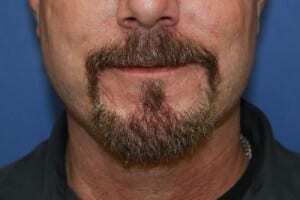 These state-of-the-art techniques make neck lift surgery a safe and relatively quick procedure that dramatically enhances aesthetic appearance. 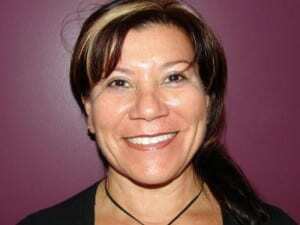 Dr. Jaibaji will describe the best procedure that fits your needs.Neck lift procedure is usually performed under general anesthesia or some form of sedation. The surgery is performed at an accredited surgery center. The face and neck are prepared for the procedure. 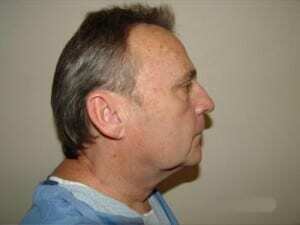 The incisions are made infant and behind the ear and under the chin. 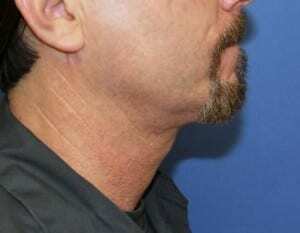 If plastysmoplasty is needed to correct neck bands then the muscle will be dissected and repaired in the midline. 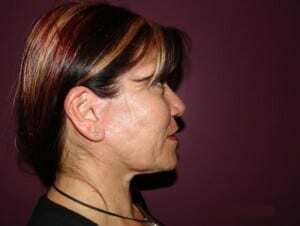 Muscle tightening can also be performed behind the ear. The jowl is excised and the lines below the lower lip are also corrected.The excess skin is then removed and the skin is closed. A drain is usually required after the surgery. A special dressing is applied around the neck and face. The entire neck lift procedure takes up to three hours and is often performed in conjunction with a facelift, a brow lift, BOTOX® injections, or another cosmetic treatment for an amazing transformation. 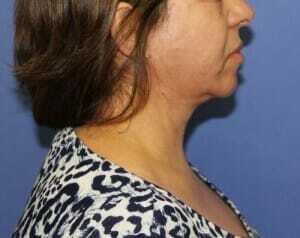 What isMini Neck Lift and Short Scar Neck lift? 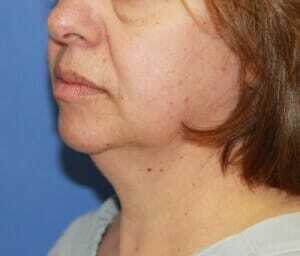 Mini neck lift is usually performed in patient in their late thirties or forties.The amount of excess skin is usually limited and with a short scar the skin can tightened to correct double chin and improve the neck cheek definition. 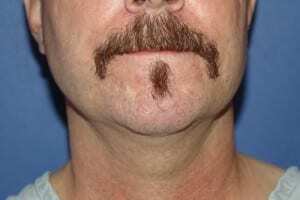 The procedure is usually shorted and the results are spectacular. 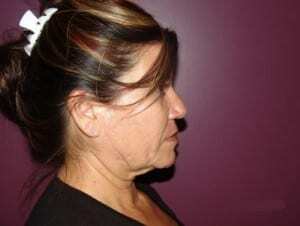 Dr. Jaibaji will advise you if you are a good candidate for neck lift. 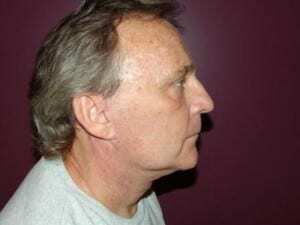 When to Choose Neck Lift Surgery? 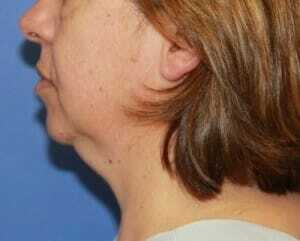 Neck lift surgery is a safe and effective way to tighten or remove underlying neck muscles to improve muscle tone. 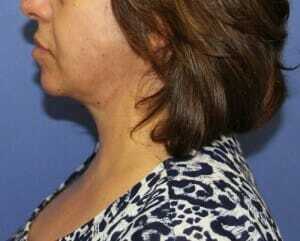 After a neck lift, your skin will appear tighter and smoother, creating a more attractive, youthful-looking contour. 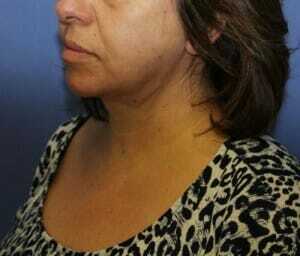 Despite its many advantages, a neck lift may not be for everyone. The best way to find out if you’re an ideal candidate is to schedule a consultation with a board-certified cosmetic surgeon. 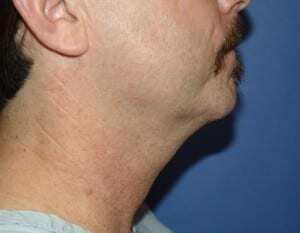 Recovery from neck surgery is straightforward. After the procedure you will be transferred to the recovery room. Your vital signs and wounds will be checked by our experienced surgical nurse. A family member can be with you during the immediate recovery process. The patient is usually discharged from our facility 1-2 hours after the surgery. The dressing around the neck should remain undisturbed till seen again the next day. A family member or a responsible adult should drive you home and stay with you. The next day Dr. Jaibaji will see you in the office and the dressings will be changed. The drain will also be removed. The sutures are usually dissolvable, but any non dissolvable sutures will be removed by Dr. Jaibaji after 1- 2 weeks. The bruising will take about two weeks to completely resolve. The swelling may take 3-6 weeks. During that time the shape will get better and better. Dr. Jaibaji may recommend that some patients wear compression bandages to facilitate faster healing. Most patients are able to return to work within one -two weeks of their surgery. 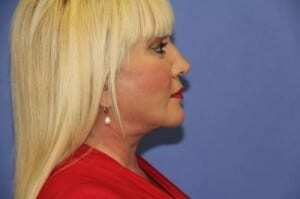 To find out whether neck lift surgery is right for you, contact our practice today. 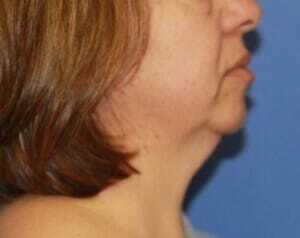 Neck lift cost starts at $10000+. The cost includes the facility, anesthesia and professional fees. 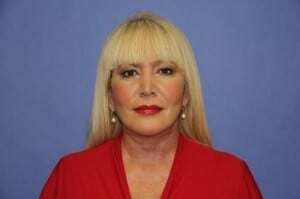 The cost is higher if additional procedures are performed such as facelift, eyelid surgery, botox, or body procedure. Financing is available at the office with care credit. If you wish for a more youthful appearance in your neckline, contact our office to set up a consultation. The consultation provides an excellent opportunity to ask any questions you may have, discuss payment information and view our collection of past patient photos. 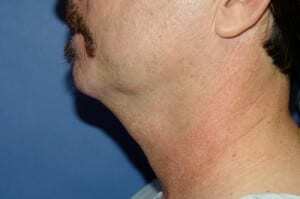 This patient was concerned about excess skin and fat in his neck. 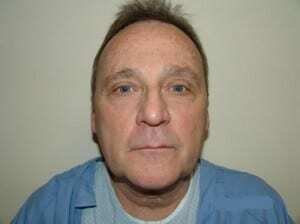 He wanted a more youthful look. 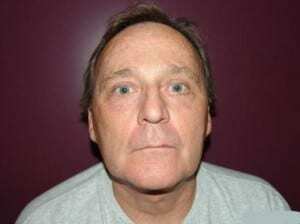 Looking at his picture, he has excess skin and fat in the midline area and jowls. He was not interested in having a scar in front of the ear. He saw Dr. Jaibaji and a surgical plan was formulated. The plan was to do a sub mental incision to remove the excess fat and perform platysmoplasty ( approximation of the midline muscle). 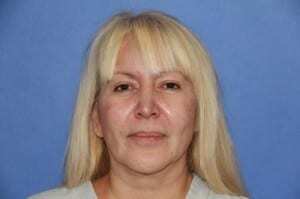 The procedure was done under intravenous sedation. 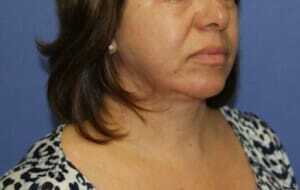 This patient was interested in correcting her excess skin, jowl and giving her a more youthful neck and lower face. She had neck lift, and lower face lift.